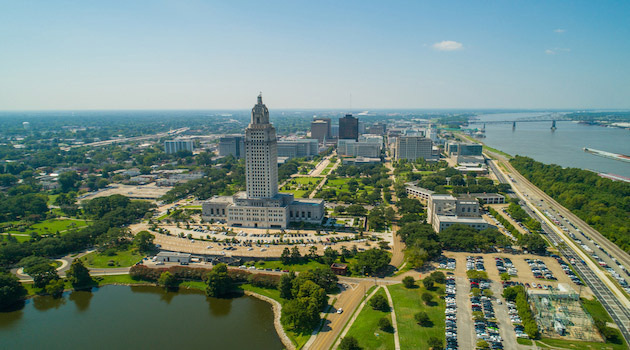 Relief is on the way for Louisiana drivers, with an amnesty program aimed at reinstating licenses revoked for past-due child support. In an attempt to help thousands of state residents get back on the road, the Louisiana Department of Children and Family Services (DCFS) is extending a limited offer for some trying to catch up on bills. Called the Back on the Road Program, the plan is intended to reinstate driver’s licenses for more than 4,000 state residents who lost their driving privileges after falling behind on child support payments. The opportunity, which is only available through September 28, is designed to highlight National Child Support Awareness Month, as well as help bring the appropriate financial support to families in need. It will also be a boon for those whose licenses were suspended after missing payments. Louisiana currently counts 10,567 residents with revoked driving rights, and nearly half of those cases stem from child support lapses. Eligible residents may take advantage by paying two months’ worth of child support fees, $100 in arrears, and possibly other state fees. Anyone interested in the program should contact their case worker and either visit the DCFS website or a nearby office to get the process started. Such opportunities to regain driving rights have recently become more common. Last year, a spate of states moved to reinstate licenses for thousands of residents who had lost the chance to drive for financial reasons. California, Mississippi, and Michigan each passed bills offering amnesty to drivers who had their licenses revoked due to child support debt, court fees, or the inability to pay back a traffic citation on time. This one move alone put more than half a million residents back on the road. Pennsylvania, Ohio, Virginia, and Tennessee all considered similar measures as well. The idea gained popularity as a form of restoring “civil rights.” License suspensions triggered by missed bills have been shown to disproportionately affect those already struggling financially, with the loss of a means to get to work often perpetuating a further cycle of poverty. And while removing the restriction may be seen as a risk by some, it’s a bet that those getting their licenses back will use the opportunity to keep moving forward.